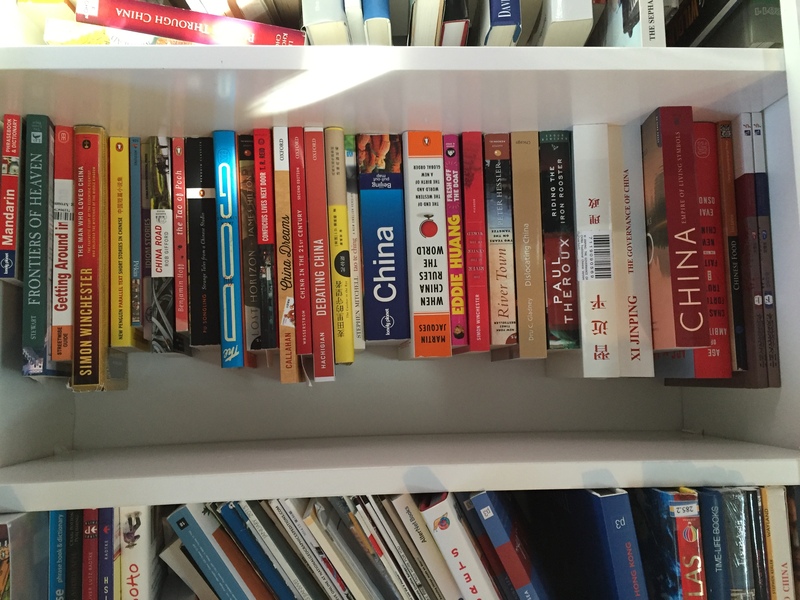 One of the best ways to gain some understanding of Chinese culture is through books. Whether it is a writer who has chosen to recount their experiences living and working in the Middle Kingdom, or an expert explaining the ins and outs of Chinese customs, there are so many gripping novels out there. 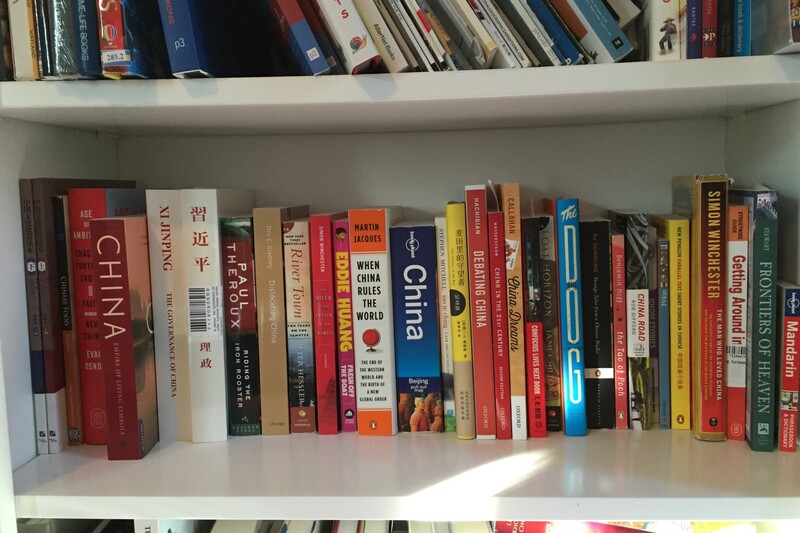 Over the years, I’ve collected quite a few books about China and have created a list of my favorites below on Goodreads. I’ll also feature a few of my favorites in future posts. Enjoy, and happy reading! 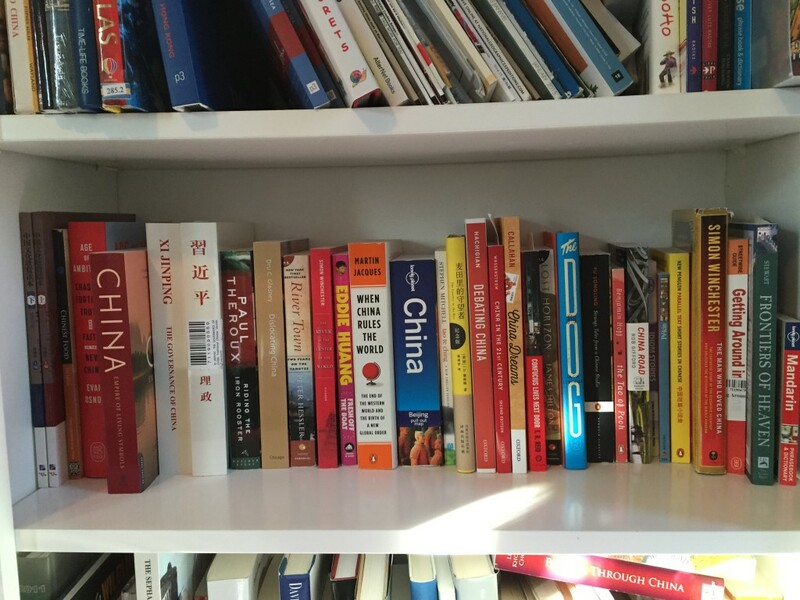 Part of the China library in the Off the Silk Road office. I am so impressed with this extensive list. If you can recommend an easy beginner one for me, please do. “Confucius Lives Next Door,” “River Town,” “Fresh off the Boat, “and “China in the 21st Century” are all great choices!